The central institutions will have to increase their annual student intake, over and above their permitted strength in each branch of study or faculty, in a way that the existing number of seats for SC, ST, OBC and general category students does not face cuts. 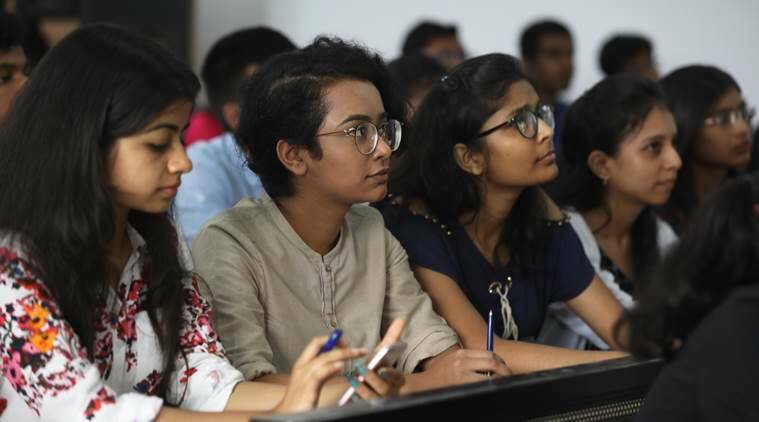 The HRD Ministry issued an executive order on Thursday, directing all central educational institutions to introduce the 10 per cent quota for the general category poor from the new academic session starting July and finalise their implementation plan latest by March 31. The central institutions will have to increase their annual student intake, over and above their permitted strength in each branch of study or faculty, in a way that the existing number of seats for SC, ST, OBC and general category students does not face cuts. HRD Minister Prakash Javadekar pegged the seat increase for central institutions at roughly 25 per cent in a press meet held this week. However, the HRD Ministry order makes no mention of this percentage. Currently, the annual intake of central educational institutions — including institutes of national importance such as IITs, NITs and IIMs, central universities, central open university, colleges and government and government-aided deemed universities — is 9.28 lakh seats. A back-of-the-envelope calculation by the HRD Ministry estimates that the EWS quota implementation would create an additional 2.32 lakh seats across all central educational institutions. In case a central institution, for reasons of financial, physical and academic limitations or in order to maintain the standards of education, cannot increase student strength or can do it only partially from July, it will be permitted to implement the quota over two years i.e by academic session 2020-21. As in case of SC, ST and OBC reservation, the quota for Economically Weaker Sections of the general category will not be applicable to eight institutions of excellence. As per the Office Memorandum, an EWS beneficiary would be a person whose family has a gross annual income below Rs 8 lakh. The family includes “the person who seeks the benefit of reservation, his/ her parents, siblings below the age of 18 years, his/ her spouse and children below the age of 18 years”. To further ensure that the benefit of reservation only goes to the needy, the Ministry of Social Justice and Empowerment has added an exclusion criteria by which persons whose family owns or possesses either five acres of agricultural land or residential flat of 1,000 square feet and above or residential plot of 10 yards and above in notified municipalities or residential plot of 200 yards and above in areas other than notified municipalities, cannot avail the 10% EWS quota in civil posts and services and educational institutions.